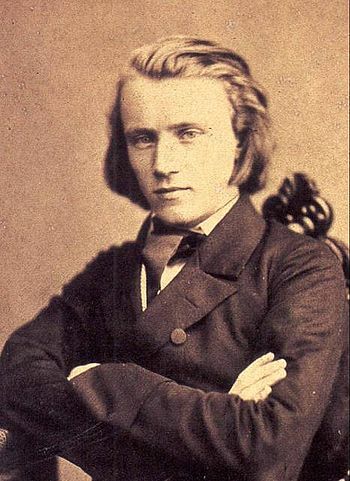 This entry was posted in Brahms, Johannes (1833-1897) and tagged 1859, 1864, album, CPDL, German, Herr wie lange willst du mein so gar vergessen, How long wilt thou forget me O Lord? Forever?, mp3, Psalm, Psalm 13, Psalm 13:1, Psalm 13:2, Psalm 13:3, Psalm 13:4, Psalm 13:5, Psalm 13:6, sheetmusicplus, YouTube by John. Bookmark the permalink.